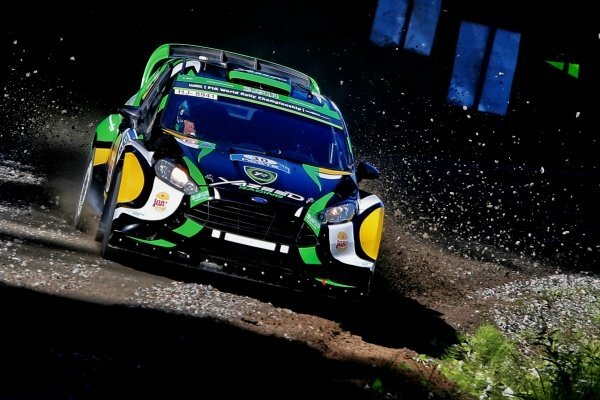 Yazeed Al Rajhi (UAE) / Michael Orr (GBR), Yazeed Racing Ford Fiesta RS WRC at FIA World Rally Championship, Rd8, Neste Oil Rally Finland, Day One, Jyvaskyla, Finland, 29 July 2016. 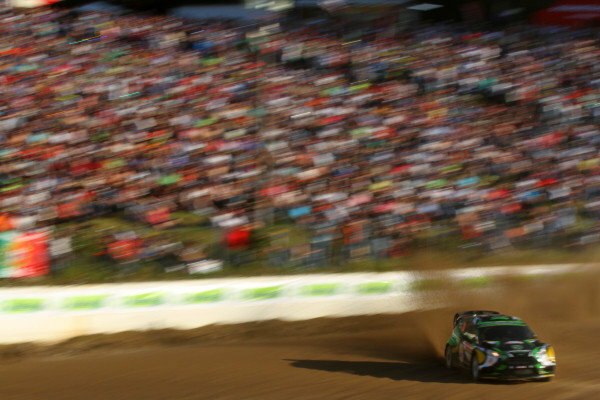 Yazeed Al Rajhi (UAE) / Michael Orr (GBR), Yazeed Racing Ford Fiesta RS WRC at FIA World Rally Championship, Rd7, Rally Poland, Day Three, Mikolajki, Poland, 3 July 2016. 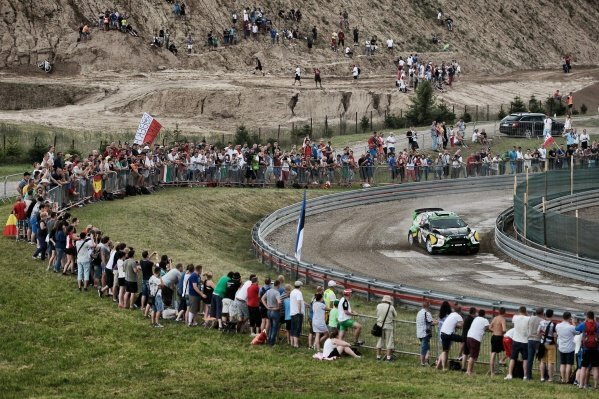 Yazeed Al Rajhi (UAE) / Michael Orr (GBR), Yazeed Racing Ford Fiesta RS WRC at FIA World Rally Championship, Rd7, Rally Poland, Day One, Mikolajki, Poland, 1 July 2016. 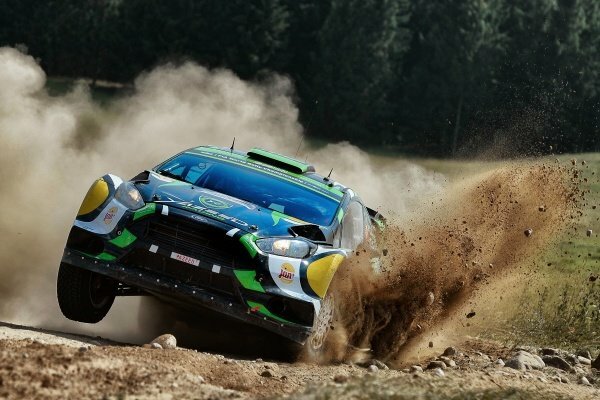 Yazeed Al Rajhi (UAE) / Michael Orr (GBR), Yazeed Racing Ford Fiesta RS WRC at FIA World Rally Championship, Rd7, Rally Poland, Preparations and Shakedown, Mikolajki, Poland, 30 June 2016. 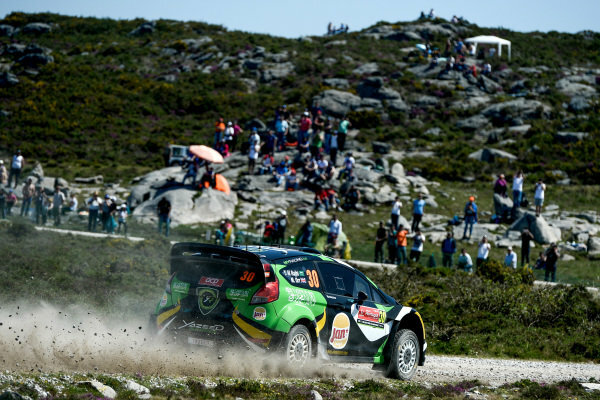 Yazeed Al Rajhi (UAE) / Michael Orr (GBR), Yazeed Racing Ford Fiesta RS WRC at World Rally Championship, Rd5, Rally Portugal, Day One, Matosinhos, Portugal, 20 May 2016. Yazeed Al Rajhi (UAE) / Michael Orr (GBR), Yazeed Racing Ford Fiesta RS WRC at World Rally Championship, Rd5, Rally Portugal, Preparations and Shakedown, Matosinhos, Portugal, 19 May 2016. 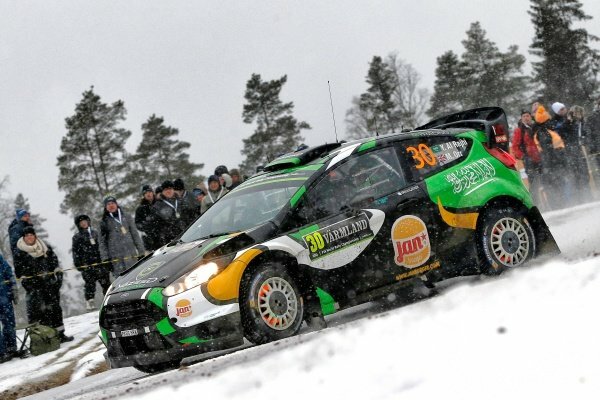 Yazeed Al Rajhi (KSA) / Michael Orr (IRL), Yazeed Racing Ford Fiesta RS WRC at World Rally Championship, Rd2, Rally Sweden, Day One, Karlstad, Sweden, 12 February 2016. 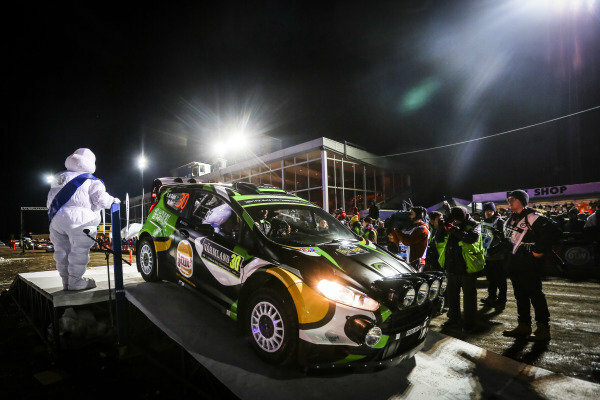 Yazeed Al Rajhi (KSA) / Michael Orr (IRL), Yazeed Racing Ford Fiesta RS WRC at World Rally Championship, Rd2, Rally Sweden, Preparations, Karlstad, Sweden, 11 February 2016.